Among a cohort of solo self-employed in the Netherlands starting their business in 2008, we investigate how many of them employed at least one employee three years later, i.e., in 2011. We also investigate the determinants of the transition from solo self-employed to employer. We find that, among surviving businesses, only 6.2% of solo self-employed turn into employer within the first three years of running business. 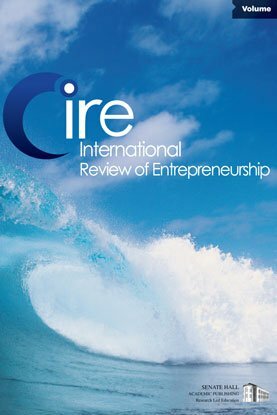 We also find that the amount of time invested in the business at the time of start-up significantly increases the probability of turning into employer whereas the age of the entrepreneur is negatively related to job creation. We did not find evidence for various human capital factors to influence the probability of turning into employer.